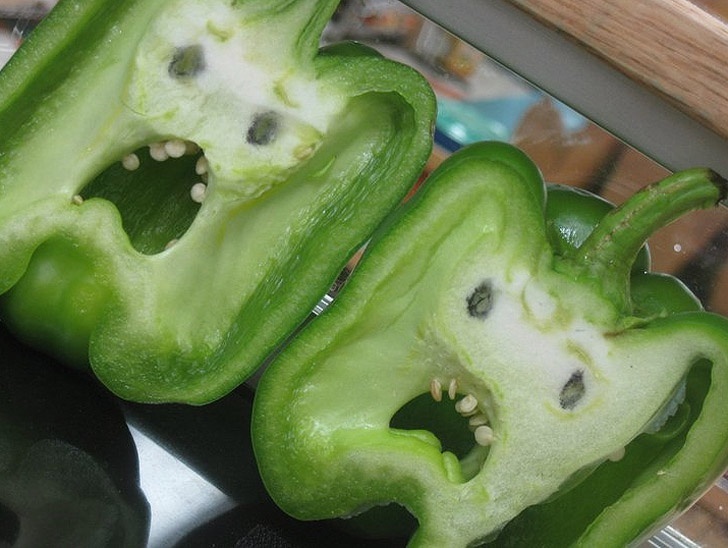 Terrified Peppers | 15 Most Interesting Examples of Funny-Shaped Fruits And Vegetables! 15 Most Interesting Examples of Funny-Shaped Fruits And Vegetables! 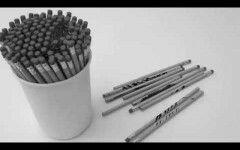 Innovative, Amazing & Awesome Idea!